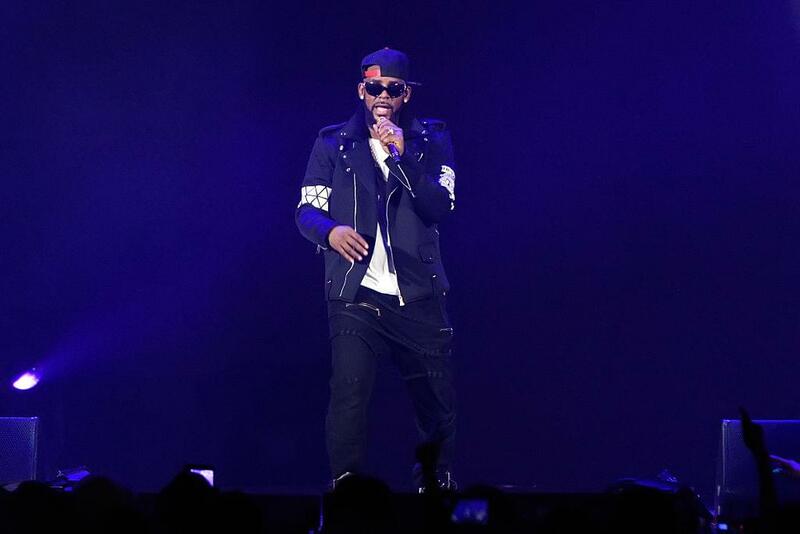 It’s no surprise to anyone that R. Kelly has had accusations pointing at him being a sexual abuser. With these claims, it was only a matter of time for them to be documented in a special for the world to see. Executive producer of the show, Dream Hampton has praised these women for coming forward and being able to share their stories. “They are survivors, and I’m honored to share their stories with the world.” Hampton says. The singer has denied all allegations against him. Fabolous & Jadakiss talk “Friday On Elm Street”, Favorite West Coast Artist, And More!